Smart engineering, impressive tech, and rugged styling make the F-150 hard to pass up. 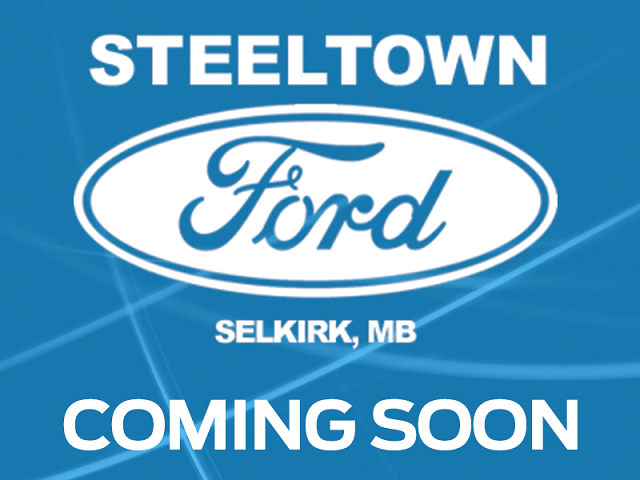 This 2015 Ford F-150 is for sale today in Selkirk. Simply put, the newly designed 2015 Ford F150 is the toughest, smartest, most capable F-150 ever. It accelerates faster and stops sooner. It tows and hauls more all while doing it more efficiently. Equipped with plenty of purpose-built advancements and safety innovations, it is the ultra capable pickup of the future. This crew cab 4X4 pickup has 73432 kms. It's blue in colour. It has an automatic transmission and is powered by a 325HP 2.7L V6 Cylinder Engine. It may have some remaining factory warranty, please check with dealer for details. To view the original window sticker for this vehicle view this http://www.windowsticker.forddirect.com/windowsticker.pdf?vin=1FTEW1EP3FFC41394. Buy this vehicle now for the lowest bi-weekly payment of $194.50 with $0 down for 84 months @ 5.99% APR O.A.C. ( Plus applicable taxes - Platinum Shield Protection & Tire Warranty included / Total cost of borrowing $6511 ). See dealer for details.